Well well well. Amber is doing very well indeed over the pond: she’s just got a second starred review in a BIG journal in the US called Kirkus. That’s in addition to the starred review earlier this month in Booklist, and the very lovely five star review on Amazon given by someone who really knows his/her stuff and lives in Colorado. A huge thank you to all of the reviewers – including the others on Amazon who all gave five stars too. Dream on, Amber goes on sale in the US in October. Dara Palmer is taking her first steps too and has had an excellent first review in INIS, Kid’s Lit Ireland, although I can’t find an online version (so I posted a copy in the press and reviews section of this here website). 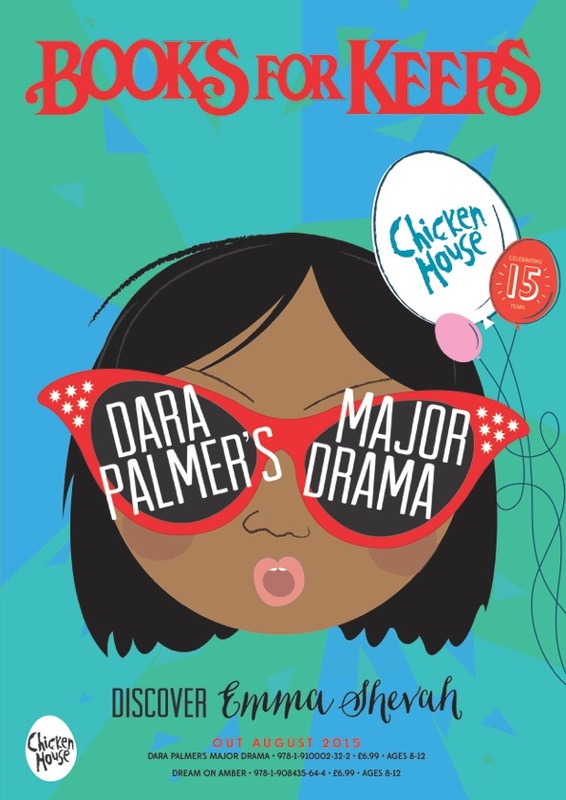 Dara Palmer has also been reviewed by readers at Love Reading 4 Kids and I’m happy to say, they all said very positive things about it. Dara will be published TWO WEEKS TODAY in the UK so that’s exciting, and in July 2016 in the US. Meanwhile, I think I can safely announce that thanks to my brilliant agent, I’ve signed a two-book contract with Chicken House (YAY) and I’m working on one of those stories now. It has, thus far, involved going to the seaside, riding a bike around and listening to seagulls, all of which has been a welcome and much-needed method of research. It has also involved Googling weird and questionably sane things like ‘facts about cow spit’, ‘does Pier Road have street lights?’ and ‘can people be allergic to ferret fur?’ What did authors do before Google? Honestly, I’d be lost without it. I’ve also started doing some research for the other book but I’ve put that on the back burner for now because there are only so many hours in the day. I have lots of events coming up: the Edinburgh Festival on 23 August is first and then I’m touring and visiting schools, libraries and popping my head up at other festivals in September, October and November, including UKMGx in my old uni haunt, Nottingham, Stream in London and a conference in Glasgow. EXCITING TIMES AHEAD! Thanks to Books for Keeps for doing this cool cover for their online magazine and using it for their twitter picture in June. I’ll be in touch again when it comes out on 6th August. In two weeks! Did I mention that there are only two more weeks to go? I think I might have. In case I didn’t, that’s TWO WEEKS. OK. I think you might have got that by now.